Note Acceptor adalah sensor yang boleh mengenal pasti duit kertas. Output nya adalah serial RS232. Ini adalah note acceptor model BV20. Berikut adalah demo menggunakan Note Acceptor. Assalamualaikum. 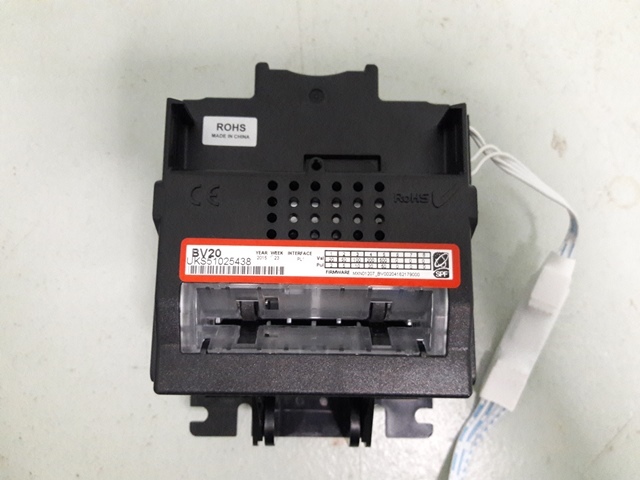 Bleh saya tnya tentang cara reset acceptor bv20 .. sbab bv20 x bleh nk reset ..
HI, can you make something for Comestero RM5 with CN6 Rx/Tx connection (Programming connector or Serial Output)? 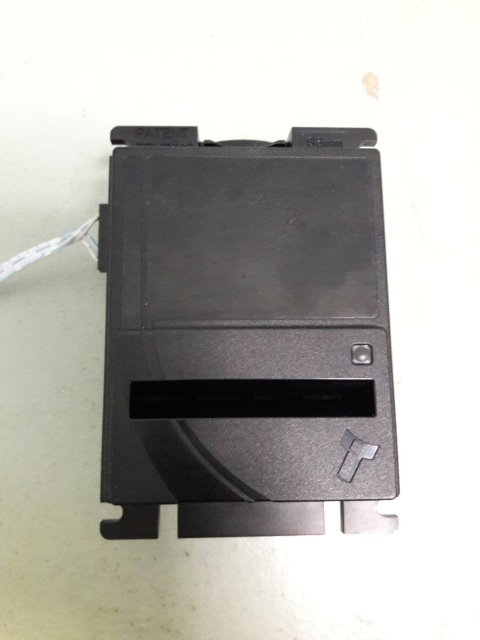 I need help for this coin acceptor. I waiting for a good news from you. I don’t have Comestero RM5 with CN6. Maybe you need to provide me that. It also need some time to do because I have schedule work. mihaioan@gmail.com Please contact me. I have a project for you. There have e-mail and whatsapp. May I know the circuit diagram of your arduino to BV20 Bill or Note Acceptor? I have also BV20 at my home I want to use it also at my thesis can you help me about the circuit configuration? The signal pin connect through MAX232 circuit.